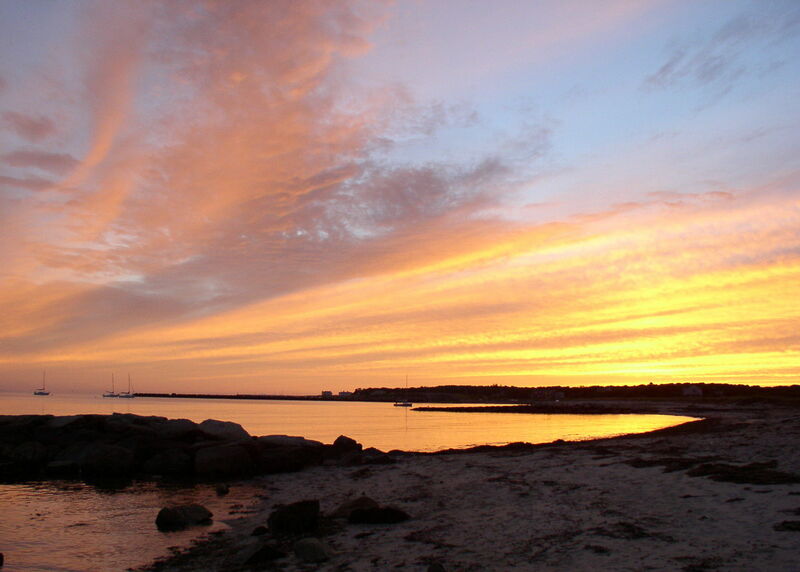 Come stay with us at Holiday Shores in Chatham, a charming seaside town centrally located on the Cape. 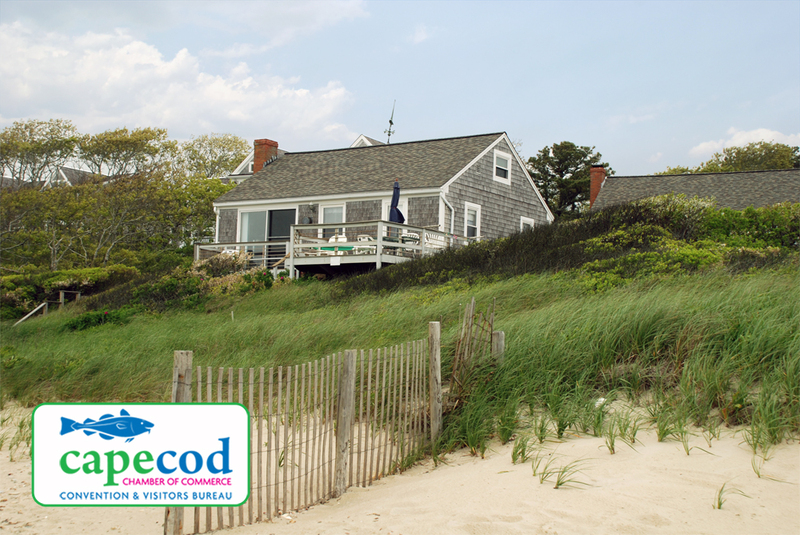 We offer five authentic Cape Cod Cottages with great ocean views, located on a quaint private lane on the beautiful Nantucket Sound. Come wiggle your toes in the soft sand on our private beach. 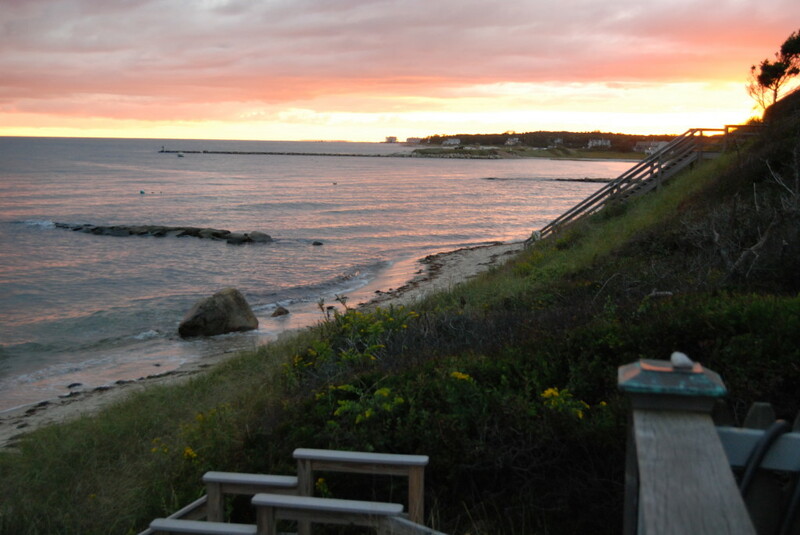 Relax and watch the vivid evening sunsets from the comfort of your deck. Smell the salty air! Perfect for families.